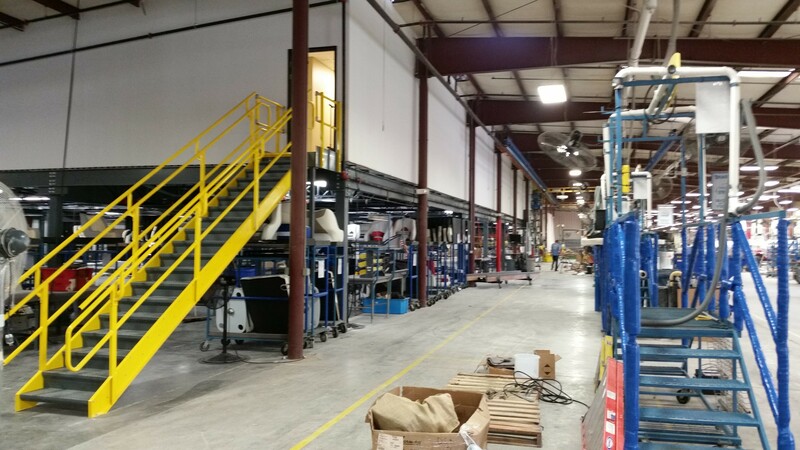 The Wakefield Corporation recently completed a new 9,715 square foot expansion at Malibu Boats in Loudon, TN. 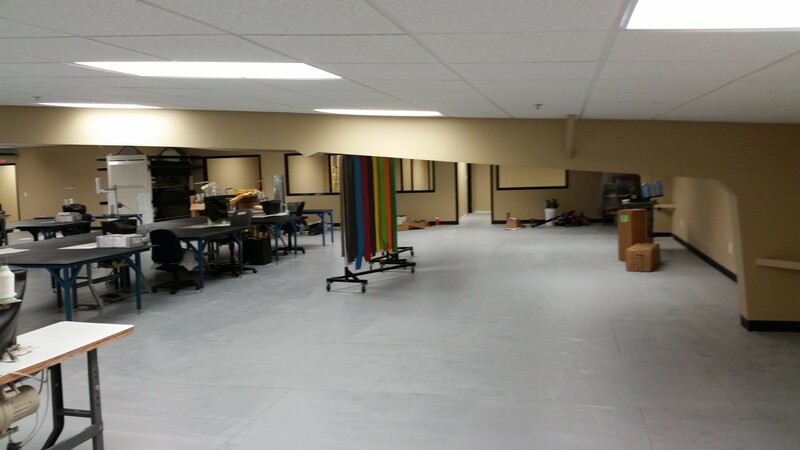 We added new offices and a new sewing line in their current facility. 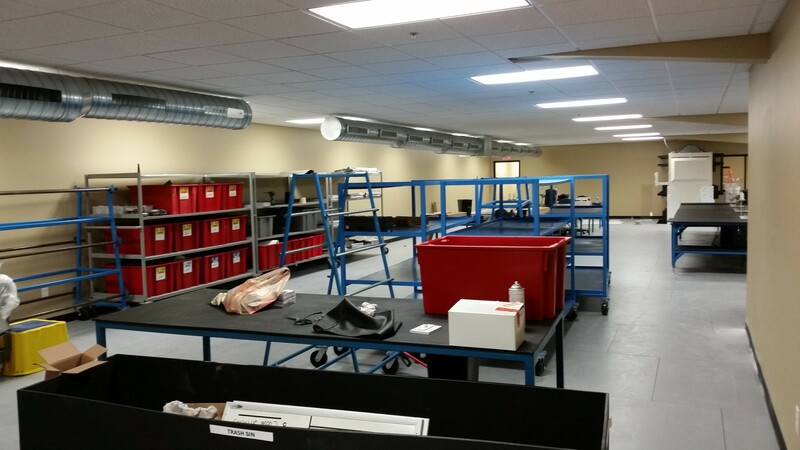 The majority of their facility remained open during construction which ran on double crews and was able to be completed in only 13 working days; beginning on June 21st with completion on July 3. 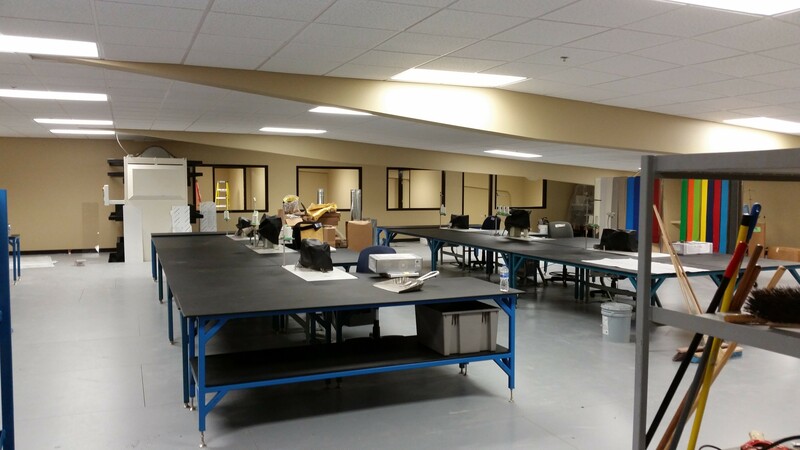 We constructed over 800’ lf of new walls and 9,715 square feet of new acoustical ceiling in this short timeframe.